restaurants in touch with the modern Indian diner,a�? shares Sanghvi. vast offerings they review. Look out for tips by the reviewers and well as Eazydeals at certain places, which could get you half-price cocktails, complimentary wine or even discounts on the bill amount. hospitality business, the advisory team is a solid base on which the site and concept functions. 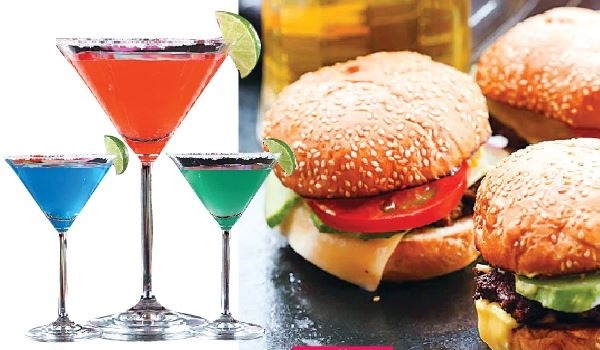 Chandni Jain, head chef, baker and owner of Bake My Day, a boutique catering service in Delhi, says that EazyDiner introduced her to a lot of interesting places in the capital. a�?What I really like about the site is that it doesna��t presume that the user is a novice,a�? she says, referring to the manner in which the site has been designed. a�?Ita��s more like friendly but expert advice. It cuts to the chase and gives you proper suggestions based on your taste as opposed to just listings,a�? she elaborates. Sanghvi explains that the idea is to change the way the reservation platforms work, and hopes to provide seamless and custom-created offerings in future. Mumbai will start services soon, Sanghvi foresees. a�?Wea��re focussing on India only as of now, so after Mumbai, Bengaluru will start up, and other major cities will follow in the latter half of 2015,a�? he signs off.